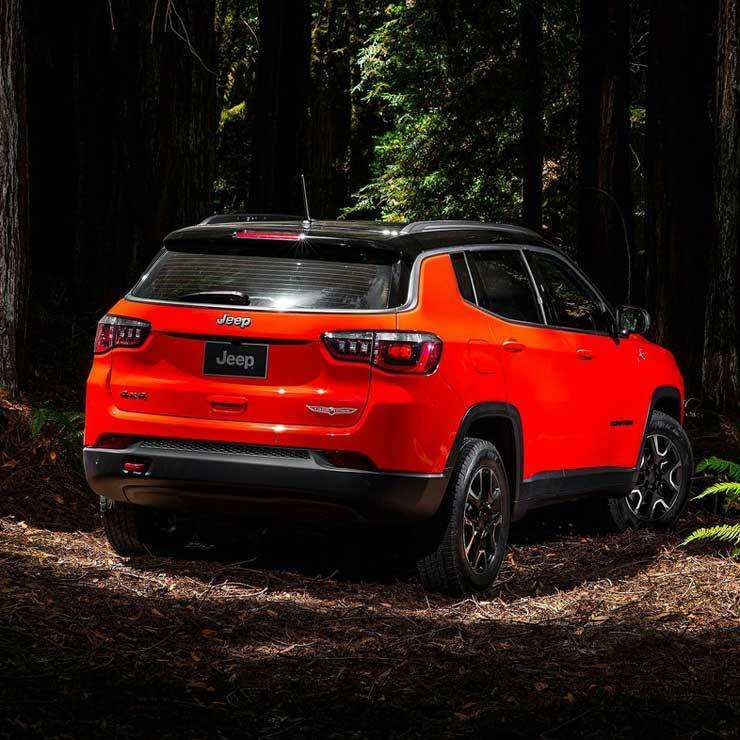 Jeep Compass Trailhawk is one of the most-awaited SUVs on the Indian market. Following the success of the Jeep Compass in India, the Trailhawk version, which is much more capable than the regular variants, was scheduled to be launched in India soon. However, the launch has been delayed and now the Compass Trailhawk will launch by the end of this year or early 2019. This comes after Jeep India officially showcased the vehicle at a private event to the dealership owners and prospective customers earlier this year. The sales of the regular Compass has dropped after the launch of the facelifted XUV500 on the Indian market. It is quite possible that Jeep may have decided to let the sales of the new vehicle settle down before bringing in the all-new variant on the market. 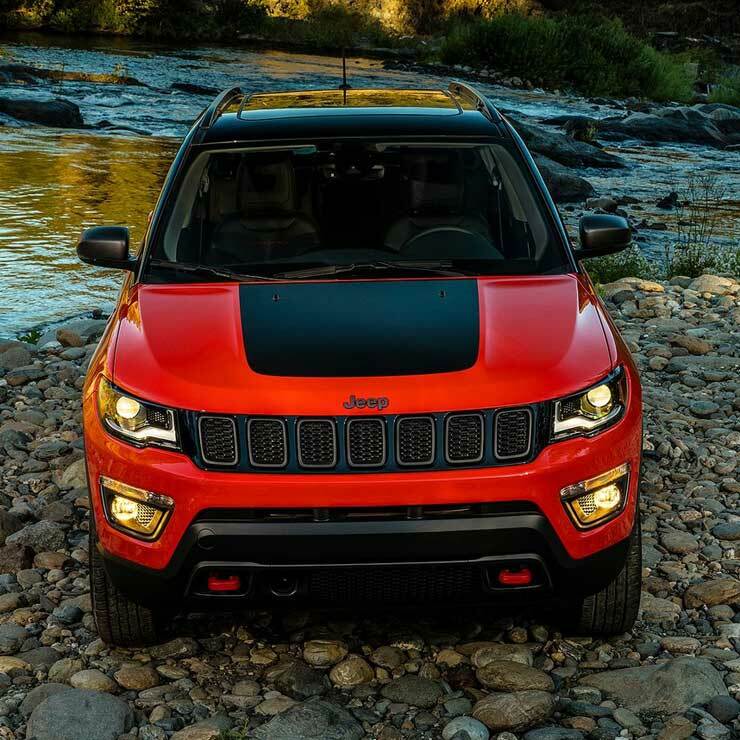 Jeep Compass Trailhawk is highly awaited because of the diesel engine and the automatic transmission combination. Jeep currently offers a 9-speed dual-clutch transmission with the petrol variant, but the diesel version only gets a manual transmission. With the rising demand for automatic vehicles in India, the Jeep Compass Trailhawk with the new engine combination could have made the model much more popular. The Trailhawk variant is a much more capable variant of the SUV. It comes with Auto, Snow, Mud, and Rock modes. The Rock Mode specifically allows the vehicle to be driven in much more challenging situations. The Compass Trailhawk gets a low-ratio transfer case that multiples the torque output by 4.334 times, making it much more competent to climb slippery surfaces easily. The Compass Trailhawk also gets increased ground clearance, i.e. 20mm higher than the regular variants of the SUV. The higher ground clearance is complemented with redesigned bumpers that make the approach and departure angle higher. The Trailhawk variant of the Compass can reach some challenging places where the regular variant will fail easily. In India, the Compass will get the same 2.0-litre Multijet diesel engine that churns out a maximum of 173 Bhp and 350 Nm. It gets a 9-speed dual-clutch automatic transmission and will be offered in a single variant. The price tag is expected to be around Rs. 32 lakhs. « Bye-bye Tata Tigor Electric & Mahindra Verito Electric, says Govt: Here’s why!